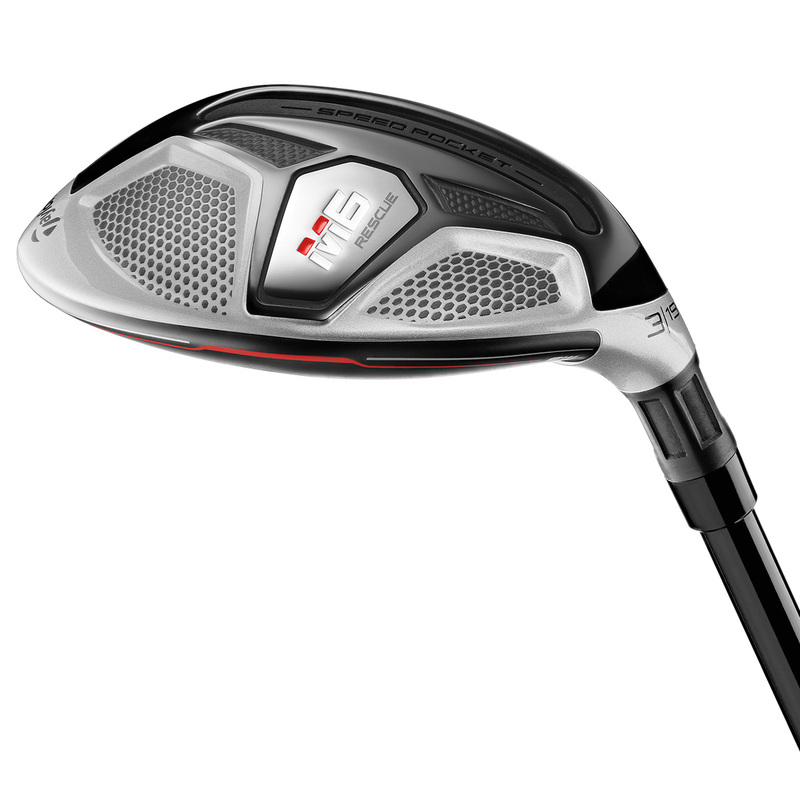 The new multi-material M6 hybrid features TWIST FACE™ Technology for the first time to deliver straight distance performance. In the high-toe Twist Face offers a higher loft and less of a loft in the low-heel, to provide a more consistent spin instead of resulting in a mis-hit shot. This is a revolutionary change to face curvature giving a corrective face angle on off-centred hits, which is engineered for a reduction in side spin to provide straighter shots. 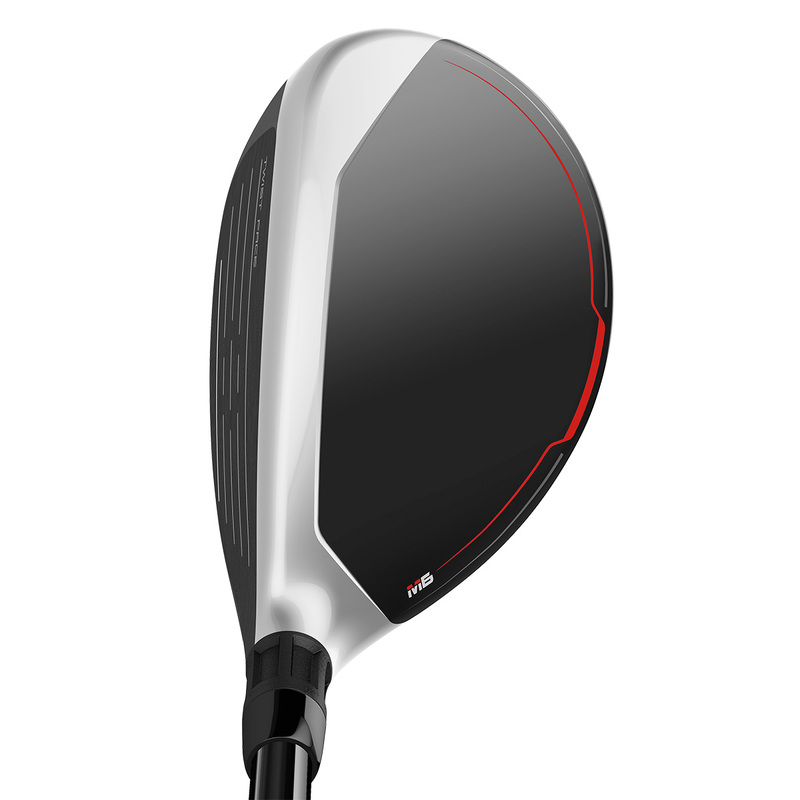 This new head design features a steel-body with a low CG and thin face, for improved distance performance. 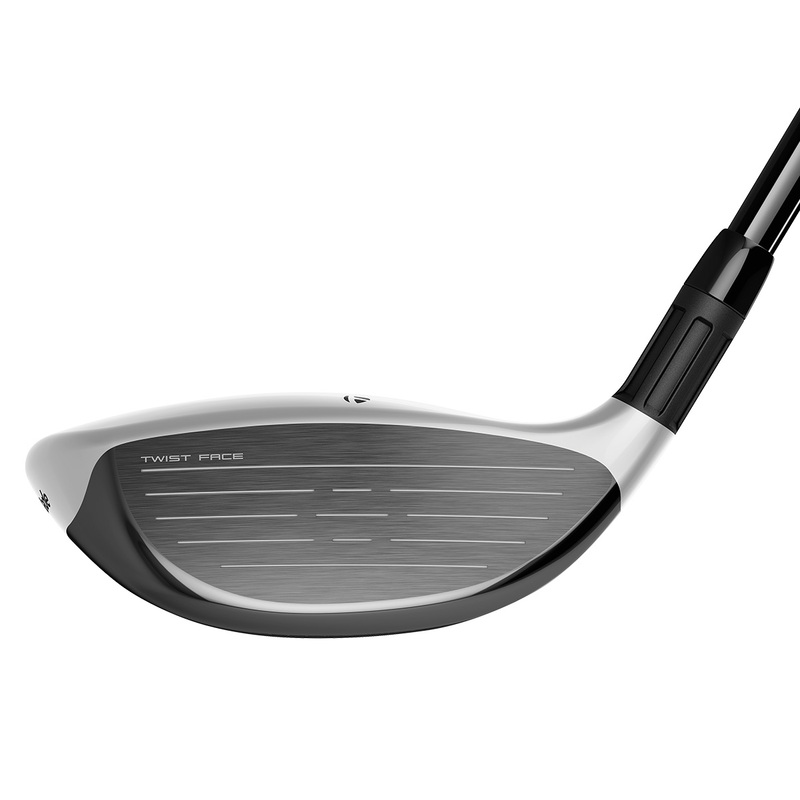 The hybrid features a stepped crown which is easy to align at the address position and allowed designers to move weight lower into the head for even more performance benefits. 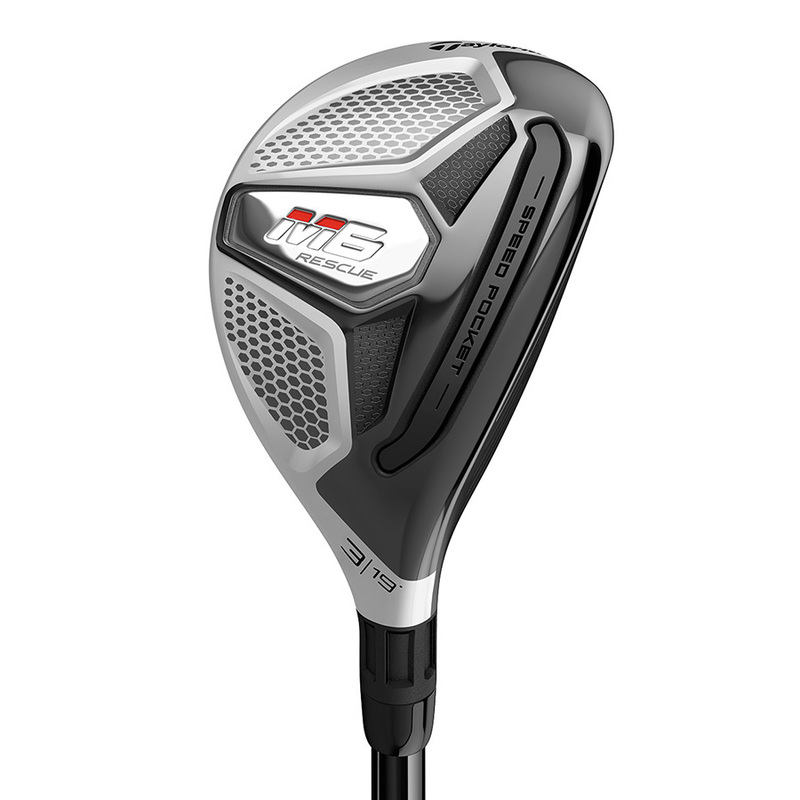 This TPU sole slot is incorporated into the TaylorMade M6 allows the face to be more flexible, increasing the COR area to preserve ball speed and provide an even larger sweet spot, especially on low-face shots. The pocket sits flush to the ground to provide better turf interaction. 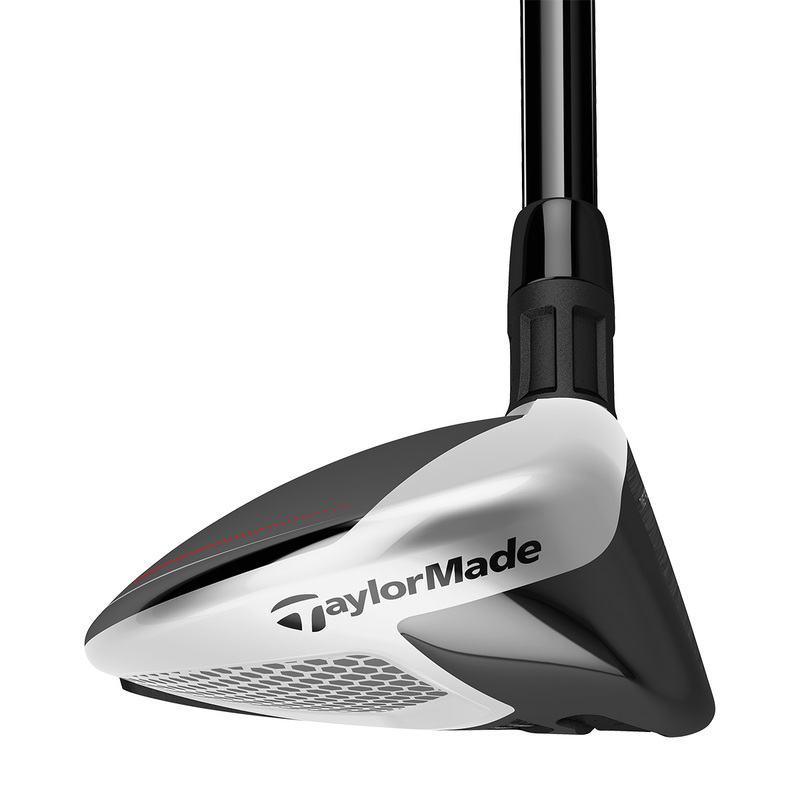 The TaylorMade hybrid comes complete with a matching head cover.